Results from the penultimate day of competition are filling in. It's the time of the day we know and love. It's when we bring you Bjornar's VLOG. The fourth day of racing at the Para World Sailing Championships in Williamstown, Melbourne, Australia is well underway. Sweden’s Fia Fjelddahl has a wise old brain on young shoulders as she bids to qualify her nation for Rio 2016, become a role model and make those closest to her proud at the Para World Sailing Championships in Williamstown, Australia. It’s set to be a warmer day at the Para World Sailing Championships with a northern breeze helping to increase the temperature. What is the secret to making a 2.4mR go fast? 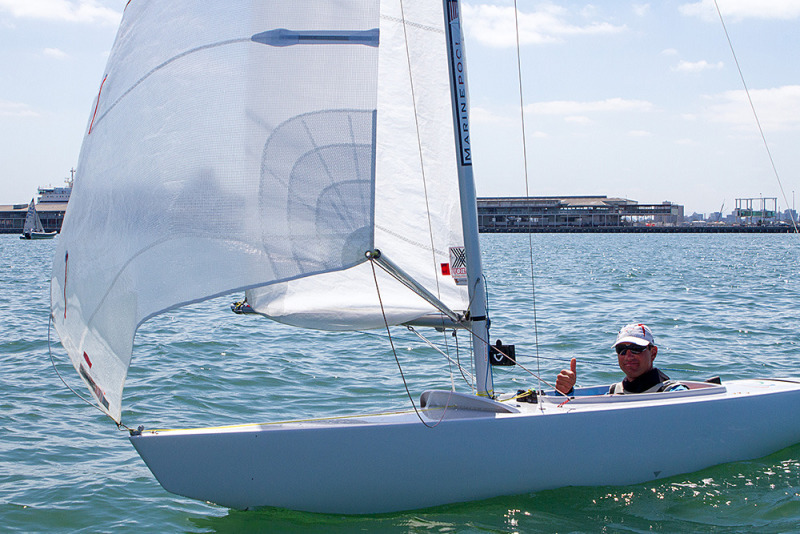 The 2.4mR is the one-person keelboat selected for the Paralympic Sailing Competition and at the Para World Sailing Championships held out of the Royal Yacht Club of Victoria there is a fleet of 48 competing. Poland’s Monika Gibes and Piotr Cichocki are making strides at the Para World Sailing Championships in Williamstown, Melbourne, Australia as they bid to qualify their country for the Rio 2016 Paralympic Games. 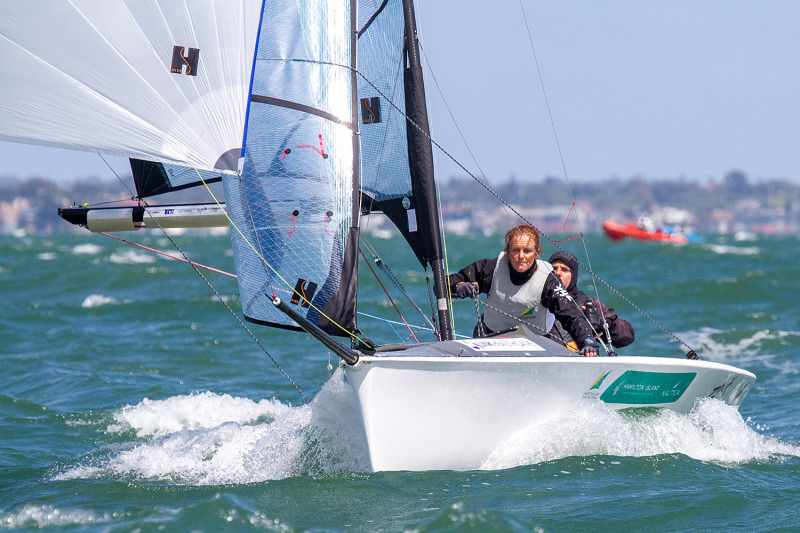 The second day of competition at the Para World Sailing Championships in Williamstown, Melbourne, Australia will be a day of consolidation for those at the top of the pack whilst those chasing will look to gain ground. In perfect conditions on Melbourne’s Port Phillip, the first two races of the Para World Championship were run today by the Royal Yacht Club of Victoria. Winds were steady at around 10 knots and as cloud cover cleared all three course areas were bathed in sunshine. Results from the first day of the Para World Sailing Championships are filtering through. Today’s practice race gave competitors and officials alike the opportunity to test conditions on Port Phillip. Although competitors had to brave the cool Melbourne weather, a nice south westerly breeze led to some close racing on all three courses. Australia’s leading Paralympic sailors are ready for the challenge that awaits them when racing starts at the Para World Sailing Championships in Williamstown, Melbourne this Saturday (28 January). France’s Bruno Jourdren, Eric Flageul and Nicolas Vimont-Vicary come into the event with the favourites tag well and truly pinned on them after they won the 2013 and 2014 world championship titles. 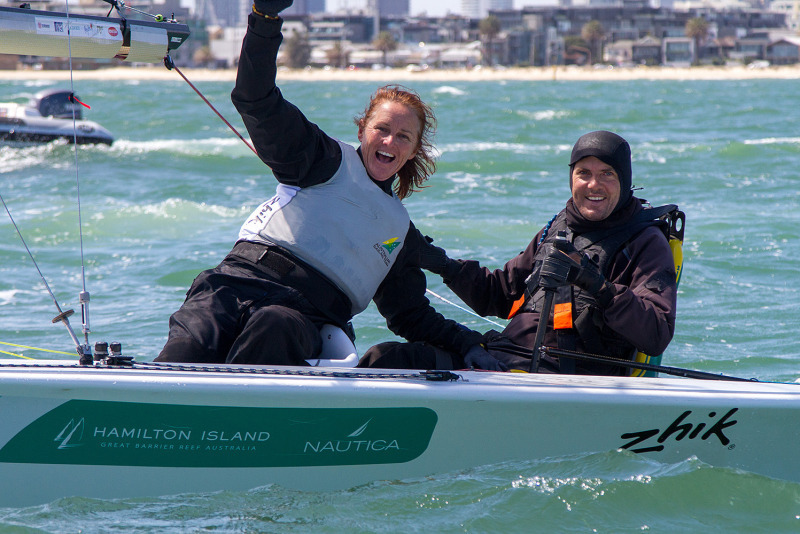 London 2012 Paralympic Games gold medallists Dan Fitzgibbon and Liesel Tesch (AUS) will spearhead the 18-boat SKUD18 fleet in Melbourne and come into the event on an unbeaten run. 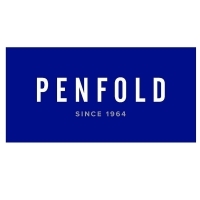 Have you seen our promo video? Thank you to Daniel Smith and ISAF for the support. The Sailing Instructions are now available to download, from the "Race Documents" section of the website. In addition to coaches, all other support personnel should register as a coach in the on-line entry system. We would like to have you registered to make it easy for our staff to check you in for meals etc. Please let us know if you have any specific requirements (physical or dietary) so we can make this event the best experience we can offer you. The Notice of Race has been amended. The updated document (Revision 1.2, dated 21 October 2015) can be downloaded from the "Race Documents" section of the website. Note that changes are shown in red text. 2015 Para Worlds Organising Committee Chair, Michael McLean, was on hand to welcome the first competitor boat to RYCV last weekend. The Australian Sonar Team of Colin Harrison, Jonathan Harris, Russell Boaden and coach Grant Alderson arrived in Melbourne for a weekend's training ahead of the Para Worlds in November. 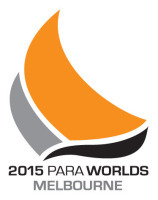 There are now only 50 days to go until the start of the 2015 Para World Sailing Championships. Already, we have over 130 athletes and coaches registered for the event, from 26 different countries, and we are expecting more to come before entries close on 15 October. The Notice of Race requires competitors to have third party liability insurance with a minimum $5 million cover. Make sure you have enough insurance, as this will be included on the registration check list. 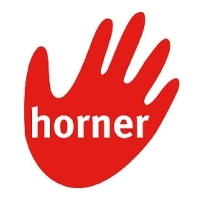 If needed short-term insurance is available by following this link. There will also be a facility to obtain insurance on-site, if still needed. 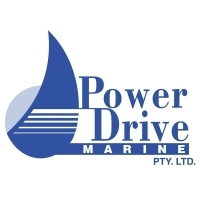 In Victoria, every driver of a motor boat or a yacht with a motor must have a valid marine licence. There are exemptions allowed to cover situations such as interstate or overseas coaches coming to an event like this. Please read on for more details. Freight forwarders in your own countries should have arrangements with a receiving agent here in Melbourne who will arrange Customs and Quarantine clearance and delivery to the Club. 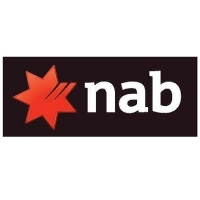 However if you need the services of a receiving agent here in Melbourne, we have appointed Stokes and Bell as our recommended agent. 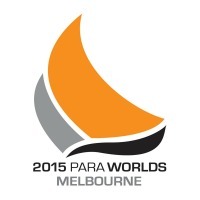 Online entry is now open for the 2015 Para Sailing World Championships. 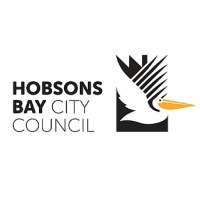 Eligible boats may enter by completing the on-line entry form and paying the required entry fee by 1 November 2015. Late entries (after 15 October) will be accepted after payment of an additional entry fee of $100 per athlete. 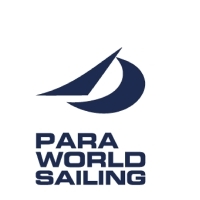 Are you interested in volunteering for the Para Sailing Worlds? We are looking for volunteers with a wide variety of skills, so if you can help - on or off the water - we'd love to hear from you. 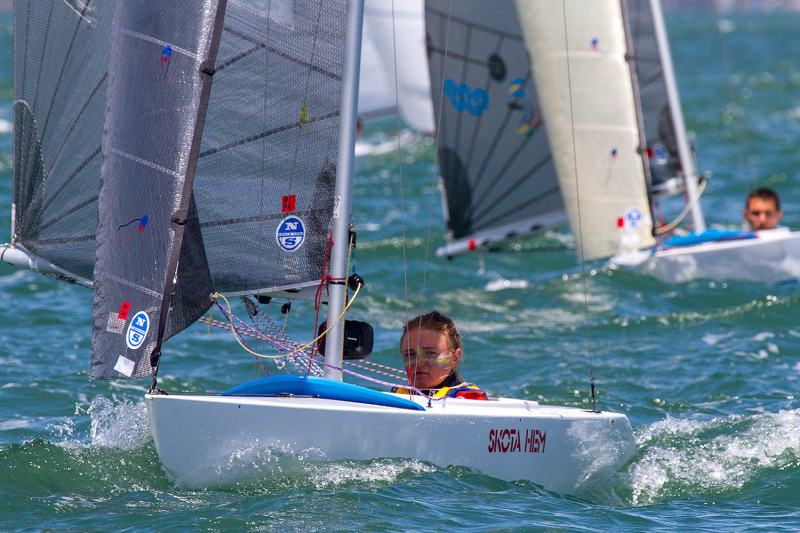 The Notice of Race has been released for the 2015 Para Sailing World Championships. 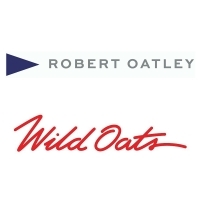 This is the second of two qualifying events for the RIO 2016 Paralympic Sailing Competition. The Para Sailing World Championships 2015 is organized under the auspices of the International Association for Disabled Sailing (IFDS). 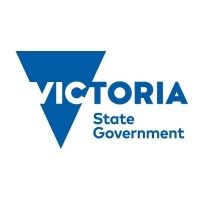 The organizing authority is the Royal Yacht Club of Victoria.